March 1st, no borders for those who fight! 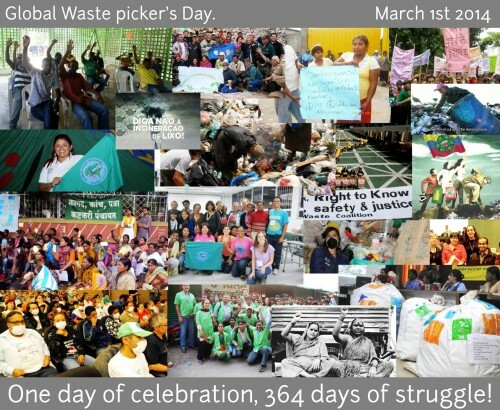 Global Waste Pickers’ Day: One day of celebration, 364 days of struggle! 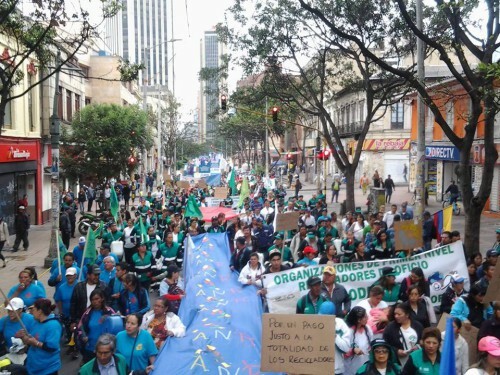 November 8th – Global Day of Action against Waste Incineration and for Zero Waste Alternatives! 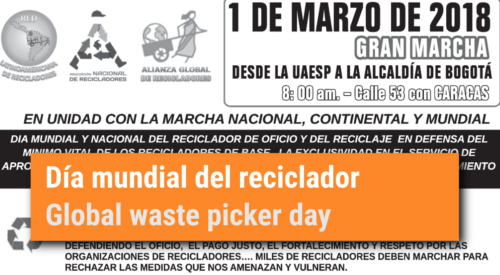 GAIA would like to invite our members and allied groups to join our 13th Global Day of Action against Waste Incineration and for Zero Waste Alternatives on November 8, 2013. 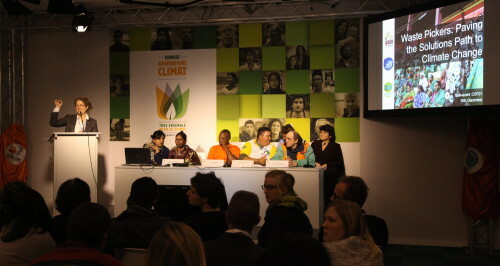 The 2013 Global Day of Action on Waste and Incineration will be part of the Global Month of Action on Dirty Energy organized by a coalition of international networks. This Month of Action is a united effort to demand the transformation of our energy systems in favor of sustainable and community-based solutions. 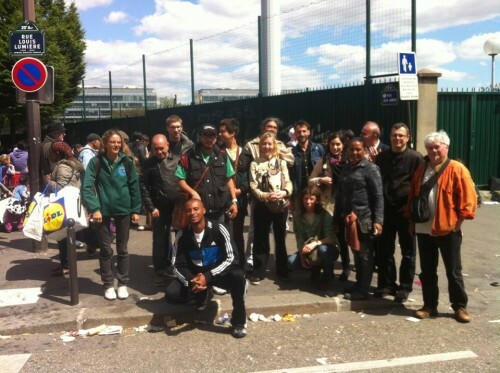 In this video taken at the Waste and Citizenship Festival in France, Roberto Prates Reis, a representative of the National Movement of Waste Pickers in Brazil (MNCR) talks about the struggle of the “biffins” of Paris to defend their livelihood. The event “beyond the recycling, the work of waste pickers!”, that took place on last Saturday, September 21, was a resounding success! 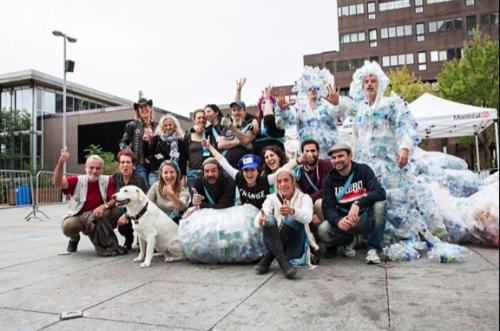 The Valoristes, a solidarity cooperative, that organized the event, managed to recuperate and divert 24,500 containers from landfills! 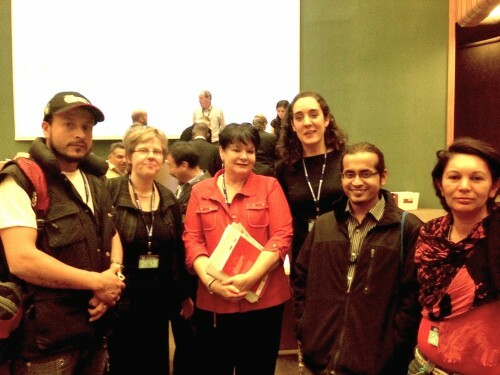 Waste picker representatives from Brazil, Colombia and India were part of the WIEGO delegation at the 102th International Labour Conference in Geneva to bring attention to waste picking and recycling as a key sector for green jobs and sustainable development. Together with WIEGO colleagues, the delegates actively participated in the discussions that took place between June 5th and 20th and engaged in discussions with other groups and key players. 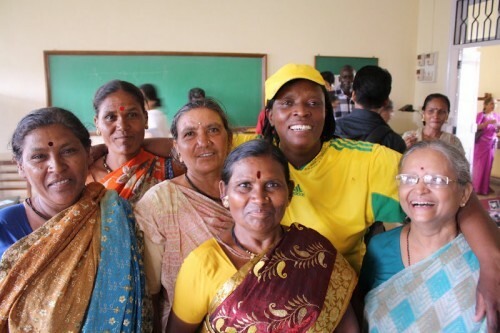 For the waste picker delegation, this year’s Conference was the first step in a long process of establishing a voice and presence in the ILO. 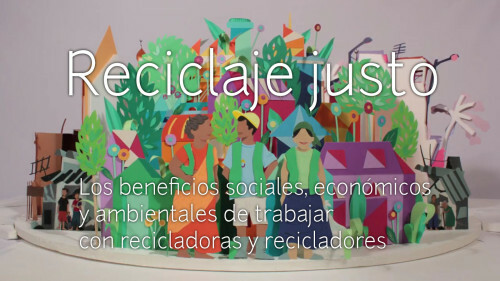 Waste picker representatives from Brazil, Colombia and India are at the 102th International Labour Conference in Geneva to bring attention to waste picking and recycling as a key sector for green jobs and sustainable development. Please see below the speech of Nohra Padilla, of Colombia, and Alex Cardoso, of Brazil, presented at the plenary. 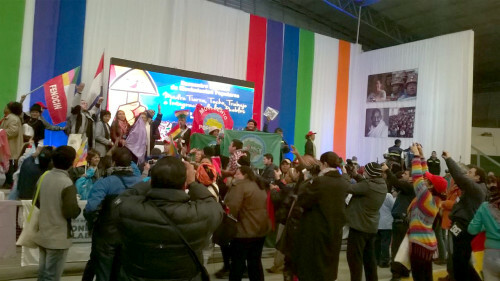 At Expocatadores: Africa, Asia and Latin America presente! 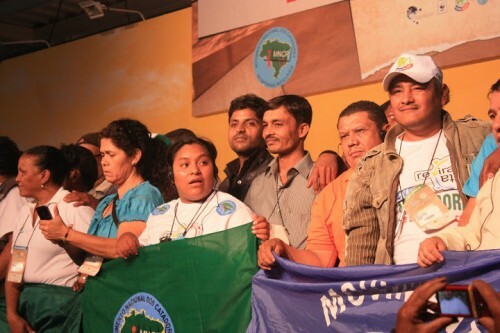 Waste Pickers from all over the world were at Expocatadores 2012 in Sao Paulo. 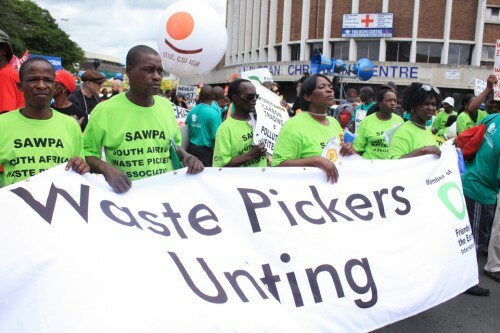 The South African Waste Picker’s Association (SAWPA) is in solidarity with waste pickers across the globe. 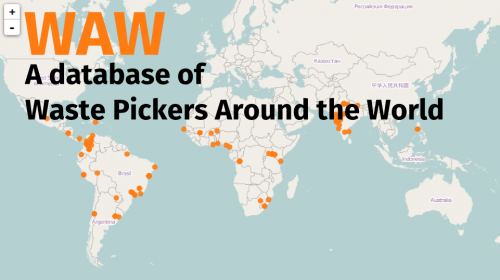 We would like to commemorate the day of remembrance of all waste pickers around the world who die on the streets or landfills. 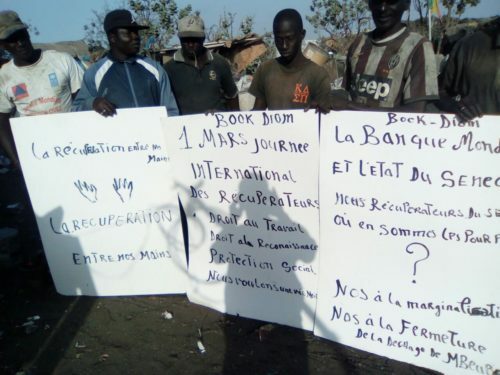 Those Men and Women who we witness everyday being brutalized, beaten to death, shot, run over by trucks while trying to earn a living through waste recycling.